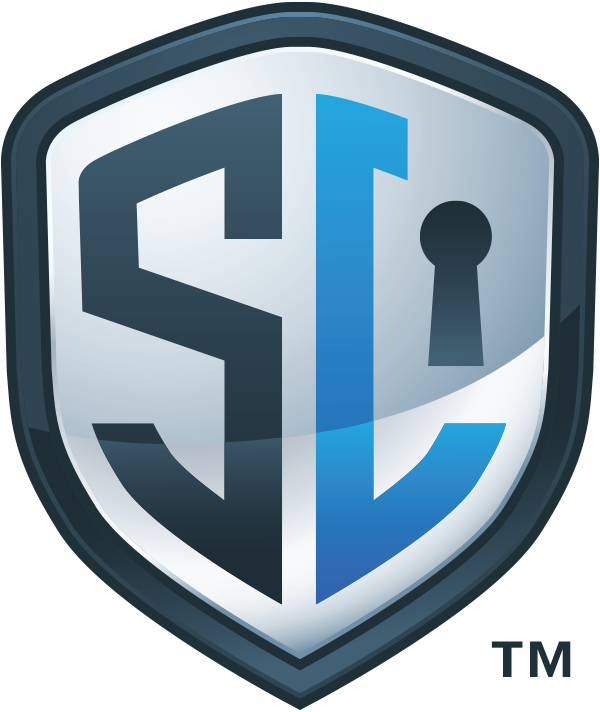 SecuLore is a cybersecurity company with unique expertise in public safety. 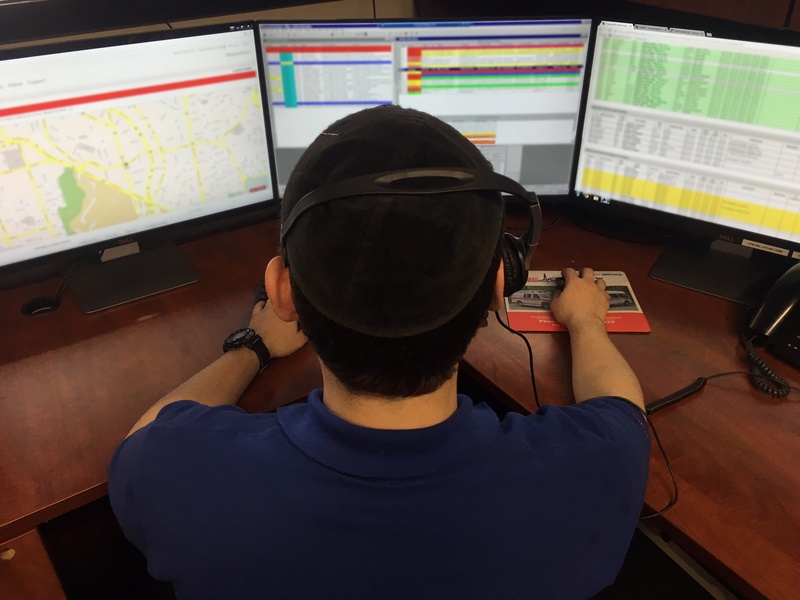 Our team respects the true nature of 9-1-1: that call-takers, first responders and support personnel are, by definition, working with citizens whom they don’t know and who rely upon them during life’s most critical moments. A one-size-fits-all cybersecurity solution is not effective because open communication with the public is a necessity. We’ve seen the cyber-threats facing our Public Safety infrastructure; we know that most PSAPs and Dispatch centers do not have the cybersecurity training or resources they need and deserve. Our mission is to empower our public safety professionals and their IT teams so that they can continue to aid the public knowing that they are cyber-protected. Our team possesses an intimate knowledge of Public Safety infrastructure, cybersecurity implementation, and ethical hacking. This allows our experts to understand Public Safety's operations and cyber vulnerabilities, as well as how hackers will use those vulnerabilities to breach or lock down a 9-1-1 system. By combining this powerful combination of skills we provide solutions to current and future vulnerabilities, making cybersecurity a less daunting endeavor. Utilizing our team's unique expertise and best practices from FCC, DHS, and NIST we offer services that improve Public Safety's knowledge and awareness of the cyber landscape. PSAP operations and IT teams must be empowered to fight back against the ever increasing pace of cyber crime, and our approach provides them with the training and tools they need to safeguard their 9-1-1 network and resources. Paladin™ is a cybersecurity appliance made for public safety that monitors all data between the firewall and external data sources, visualizes the traffic, and helps you protect your network. CyberBenchmark™ is a comprehensive review of your network, based upon FCC, DHS and NIST guidelines for Public Safety. This approach identifies cyber-weaknesses and other cybersecurity needs, such as forensics, vulnerability assessments, training and end point security solutions. Follow us on social media and we will keep you informed about current vulnerabilities, patches, and cyber-attacks impacting Public Safety. On our website we have created our Cyber Attack Archive, so you can be up-to-date on ransomware, hacking, and phishing attacks. Every month we present a free cybersecurity webinar on topics that are critical to Public Safety, and we archive our past webinars for on-going use. We are partnering with the APCO Institute to provide Cybersecurity Hygiene Training, a one day training designed for Public Safety personnel to make your center more secure. SecuLore provided cybersecurity subject matter expertise on the FCC’s Task Force for Optimal PSAP Architecture (TFOPA). We currently provide telecommunications and cybersecurity expertise for the FCC’s Communications, Security, Reliability and Interoperability Council (CSRIC).